ECJ RULING ON RYANAIR: BIG VICTORY FOR WORKERS! 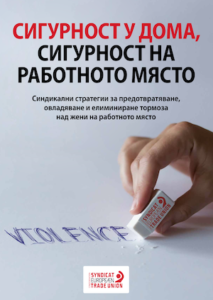 On 14 September 2017 the European Court of Justice ruled that disputes over a cabin crew member’s contract of employment fall within the jurisdiction of the courts of the country from which they carry out their duties. This ruling will put an end to the unfair practices of Ryanair who insists that only Irish courts are competent. This is a BIG VICTORY for all aviation workers in Europe. 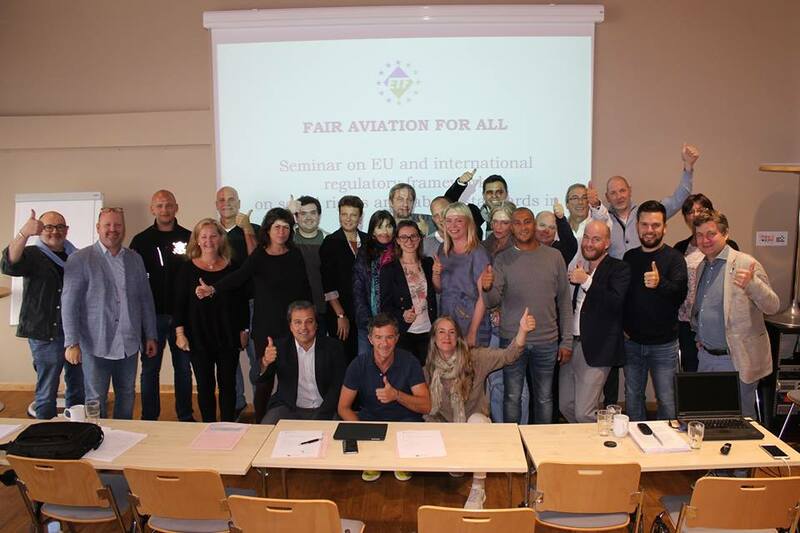 We learnt this very good news during the ETF ‘Fair Aviation for All’ first seminar in Tallinn and all participants applauded to the ECJ decision.